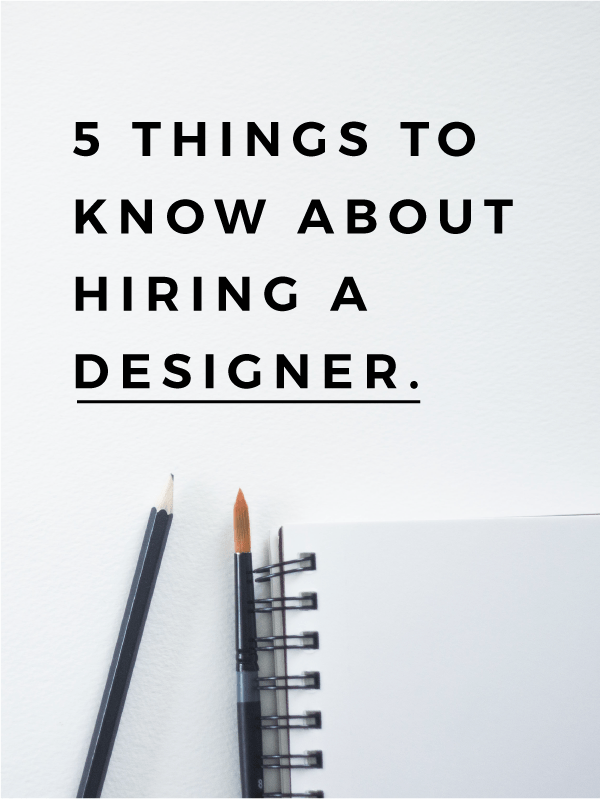 NATIVE STATE | DESIGN CO. 5 Things To Know ABOUT Hiring A Designer – NATIVE STATE DESIGN CO.
Design, like any industry, has a spectrum of quality that varies widely. Scour the internet for an hour, and I’m sure you’ll find websites that offer DIY design, and amazingly affordable logos. How are these products so cheap? In contrast, there are design firms that charge millions of dollars for branding and rebranding. How can there be such a disparity? Consider this phrase. Also it’s companion Caveat Emptor (Let the buyer beware). Why are these sayings repeated again and again? They are true. There are many who offer products and services that are inferior, and undercut the cost it takes to do a job well. There are also many who work hard and offer a fair product at a fair price. When the product or service you purchase is a cheeseburger or a pair of jeans, the differences are clear. McDonalds, or your local gourmet burger joint? Sears or J. Crew? Why are these products such drastically different prices? The answer is pretty clear: Quality. The same is true of design services. The market is flooded with cheap products. You can find a designer who will make you a $20 logo. Maybe even cheaper! This is “fast food” design in which brand strategy and market research don’t enter into the equation. At best, you convey to the designer the type of things you like and get an affordable facsimile. At worst, you’re left with a product that doesn’t seem quite right, but you don’t feel confident spending more will get you something good. If your budget can’t yet accommodate a professional designer, these solutions can serve their purpose for a time. They are better than you could do yourself, but they don’t quite fit your needs. Once your business grows, it’s time to upgrade to a professional. Remember, a good brand will bring in new business and develop an emotional connection that keeps consumers coming back. That means a good brand will make you money. A good brand designer may charge anywhere from $5,000-$50,000 for a complete visual identity and website. Pricing depends on the size of the project (if you have an extensive suite of print materials, for example), the size of your business, and return on investment the brand will potentially bring. 2. It is a revenue generating tool, not expensive art. The number one misconception about design is mistaking design for art. Yes, often creative types end up in design or illustration, but there is a key difference. Art is beautiful, and its sole purpose is to be beautiful. Design can also be beautiful but its primary goal is to make you more money. Consumers buy with emotion, and if your brand conveys no emotion (or worse, the wrong emotion) then your sales may end up flat. Good design might be the tipping point for consumers to choose you over your competitor. While there certainly is an element of creative artistry involved in brand design, it’s primarily a business tool. A good designer should talk about design in the context of return on investment, and the way it connects emotionally with your target market. If you are hiring a designer that talks about himself like an artist rather than a businessman, beware. You may end up with a beautiful logo that doesn’t accomplish the goal of design. Even worse, you may end up with design that you love, but doesn’t connect with your market. 3. It’s a learned, technical skill. It take years to become expertly proficient at the software that designers use. It also takes a high level of specific knowledge to know how to design for print. And programming computers? Don’t only nerds do that? But that doesn’t begin to touch the deep knowledge of design theory that is the foundation of anything created with these tools. Understanding how visual design translates your value to your market is something that can’t always be written out in a textbook and it takes years to learn. Good designers never stop the learning process. There are always new innovations in technology or changes in design that influence the way consumers perceive brands. A good designer stays sharp on cutting-edge design, and knows his design history. Even more important: a good designer knows how consumers respond to visual design, whether cutting-edge or classic. 4. There is an extensive methodology behind brand strategy. “Brand Strategy” is a term that practically means “image”, or “reputation”, but in a business context. There are tangible elements like logo, price, product design, packaging, etc. and intangible elements like the “experience” of purchasing the product, and the way that product makes you feel. The most important factor in purchases, according to every spending analyst ever, is emotion. Consumers, especially those in the US, buy with their feelings more than their budgets. It makes perfect sense that investing in your brand assets is crucial to success, especially if you want to have repeat business. 5. It takes some time. Sarah and I plan most of our brand identity projects to take around a month. Ideally, one project per month. Our bandwidth is divided between brand strategy, market research, logo concepts, building out final logos, color palette decisions, typography, web design, UX design, and training our clients to use their brand assets effectively. It’s a comprehensive process that takes time and has value. If you’re looking into hiring a designer, pay special attention to the timeline and services delivered. Does their quote lay out a similar package but promise to take a week? What about a similar package that costs a fraction of other professional designers? If the offer seems too good to be true, it very well might be. If you’re hiring a designer, make sure to collect quotes from several that you’re interested in. Compare these quotes carefully, using their portfolio and other clients as a measure of the work they do. Do you need a guide to understand design? Looking for a quote? Did you learn something new from this post? Is there a question we missed? What has your experience been with designers?